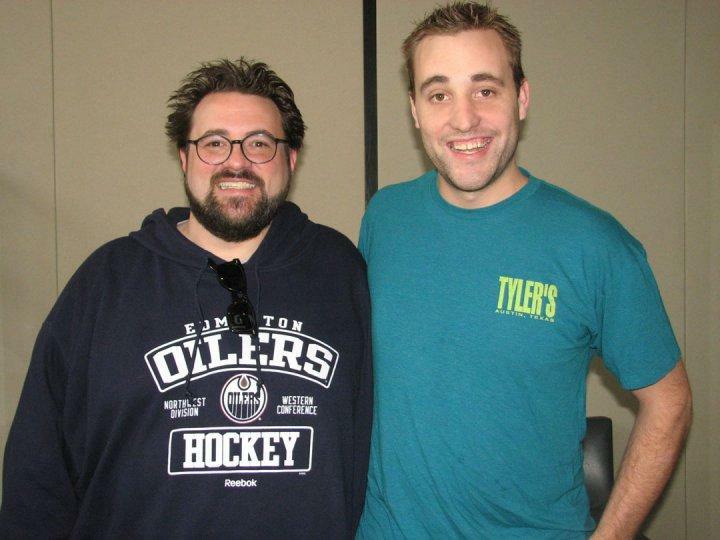 Kevin Smith talks about Podcasts on Dudley & Bob. Fascinating and inspirational topic, especially the part where Dale mentioned the Darkives! Listen to that clip HERE and find the entire interview at KLBJfm.com/podcasts. Long live Podcasts!